That’s all folks! Tune in next Friday for another great list that you won’t want to miss! 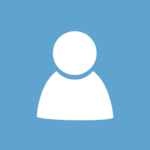 Be sure to subscribe our newsletter if you’d like them emailed to you on a weekly basis, and join the /t/BES community if you would like to participate with other fellow content creators! If you have anything awesome to submit that others might enjoy, feel free to do so! 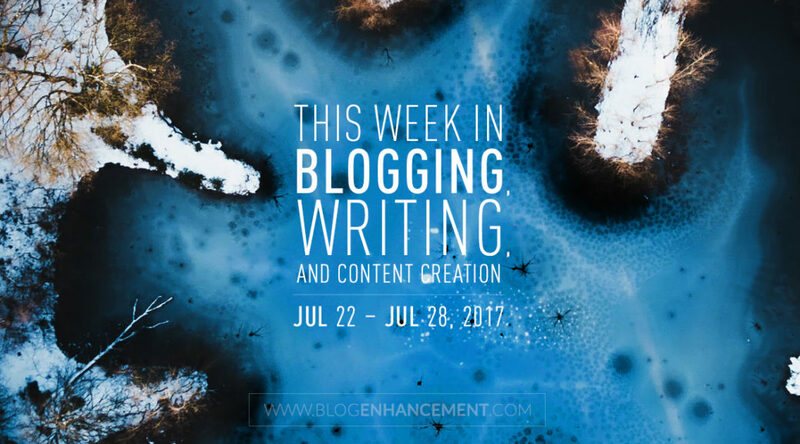 Previous PostThis week in blogging, writing, and content creation: Jul 15 – Jul 21, 2018Next PostPro Tip: Engage with your audience, they need a leader! These are great reads! It’s always nice to find so much information on blogging resources in one place. Number 3 and 5 helped me the most. Now I know why I have not mastered some things I wanted to.